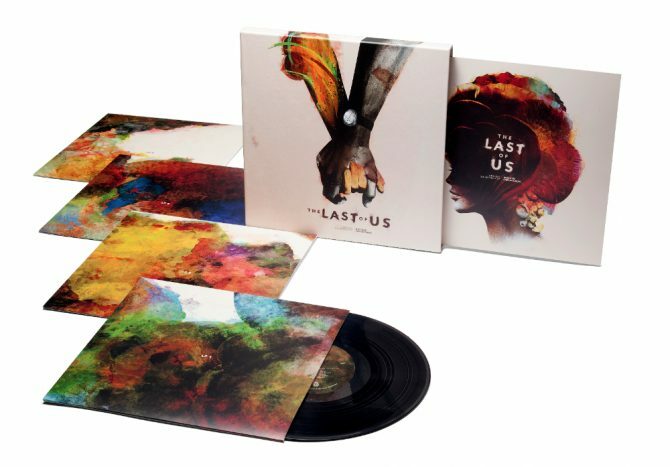 Released last year to nearly the acclaim of its predecessor, The Last of Us: Left Behind provided fans of The Last of Us with an emotional prequel chapter featuring Ellie and Riley, and now for those that have yet to experience the short but thrilling chapter, you can do so at half price this week. 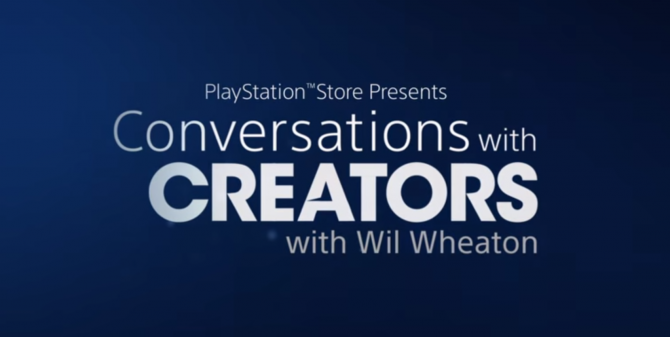 Following this week’s episode of Conversations with Creators, the PlayStation original series hosted by actor Wil Wheaton featuring interviews with game developers and studios, the PlayStation Store is currently hosting a sale on The Last of Us: Left Behind this week to coincide with the episode. 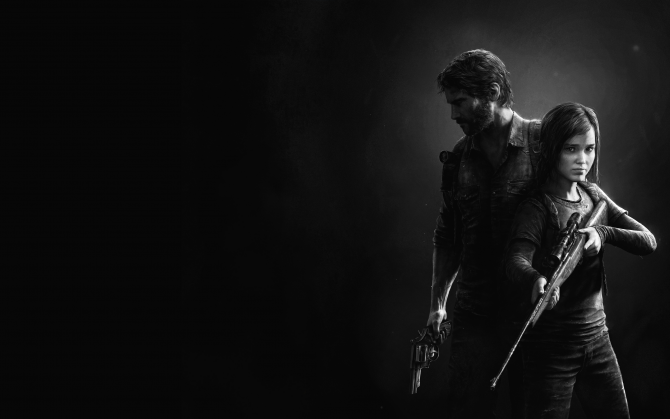 The PlayStation Store is offering a sale on the standalone versions of The Last of Us: Left Behind this week through July 21st, 2015 when the next episode of Conversations with Creators will air. 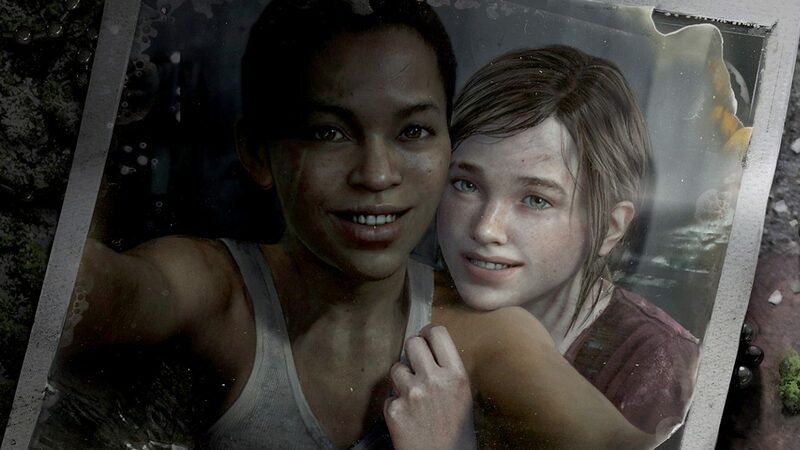 Normally priced at $9.99, both the PS4 and PS3 standalone versions of Left Behind have been marked down to $4.99 on both platforms. 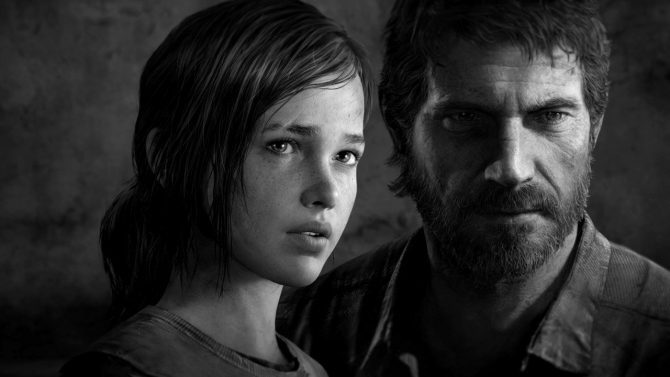 The Last of Us: Left Behind is currently available for PS4 and PS3 – click here to head over to the PlayStation Store and nab one of the standalone versions for 50% while the discount lasts.